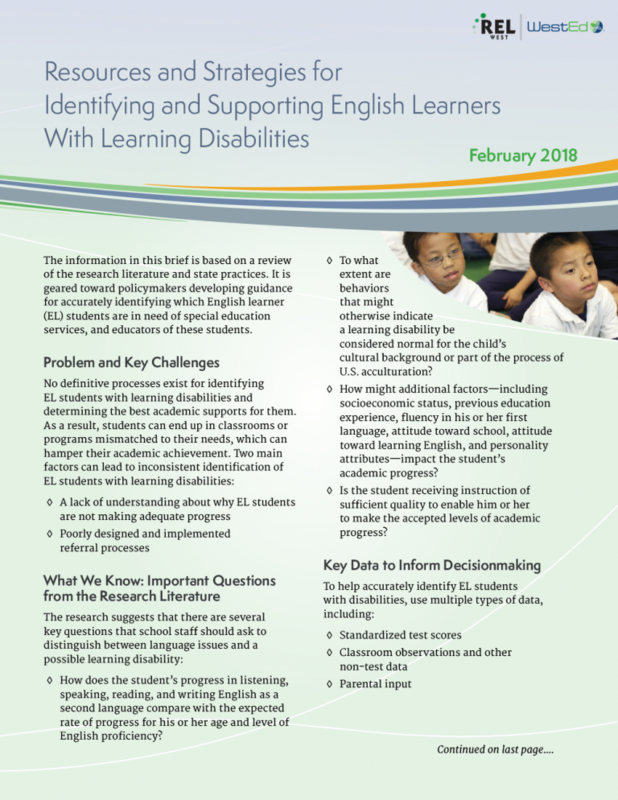 How do school communities create environments that fully prepare both English learners and dual-language learners for college and career? 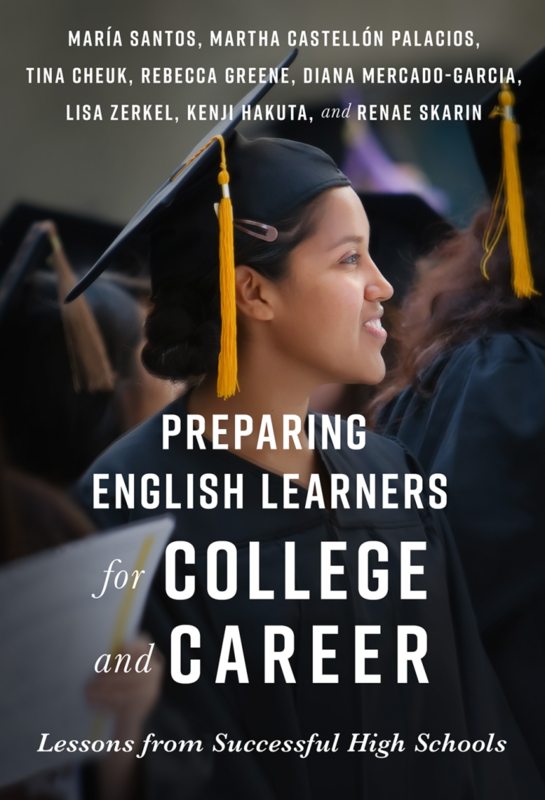 This book, co-written by María Santos of WestEd’s Comprehensive School Assistance Program, profiles six high-performing high schools that had a singular focus on improving the educational outcomes of English learners. 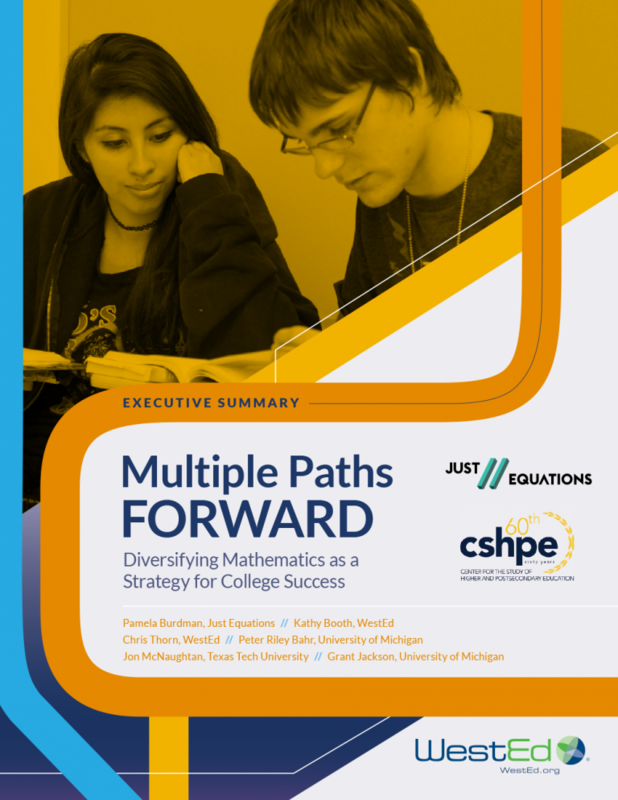 This executive summary outlines key findings from a report on how colleges are creating math pathways that are aligned with students’ programs of study. 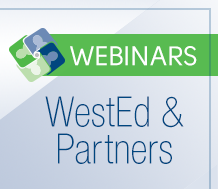 This webinar explores how, with effective implementation and supports, high schools can prepare more students for success in college and careers, especially first-generation college students and traditionally underserved students.